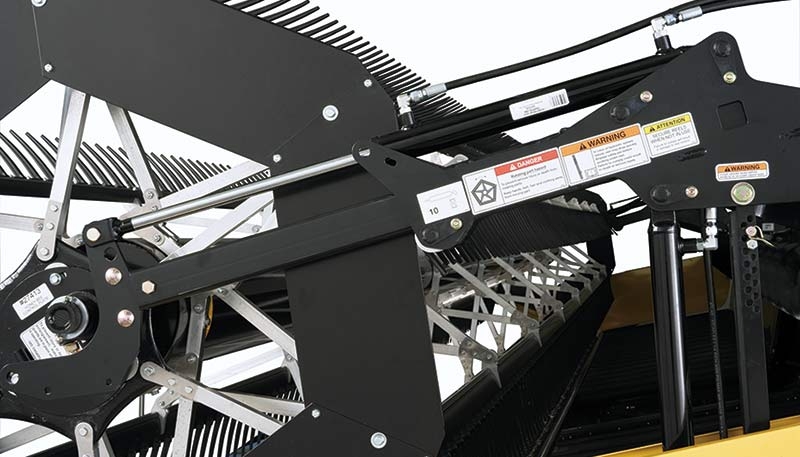 Honey Bee lives to make harvests faster and more efficient. 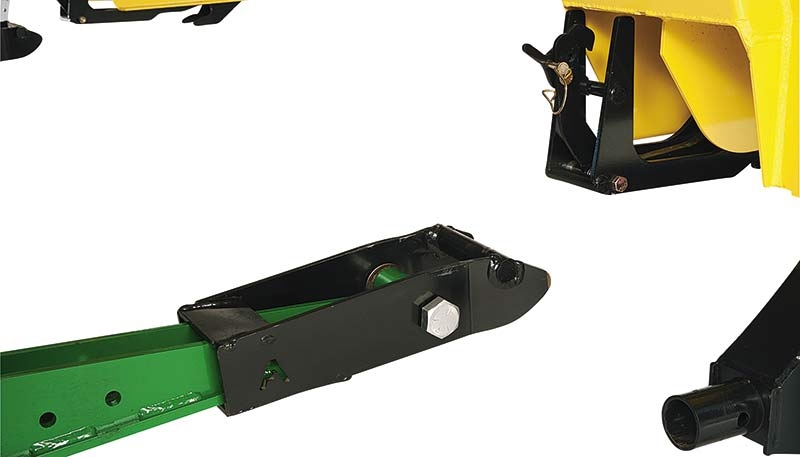 If you have a self-propelled haying windrower, the WS Grain Belt Swather table will turn your John Deere power unit into a high-efficiency swather, reducing machinery capital costs and increasing your farming productivity. 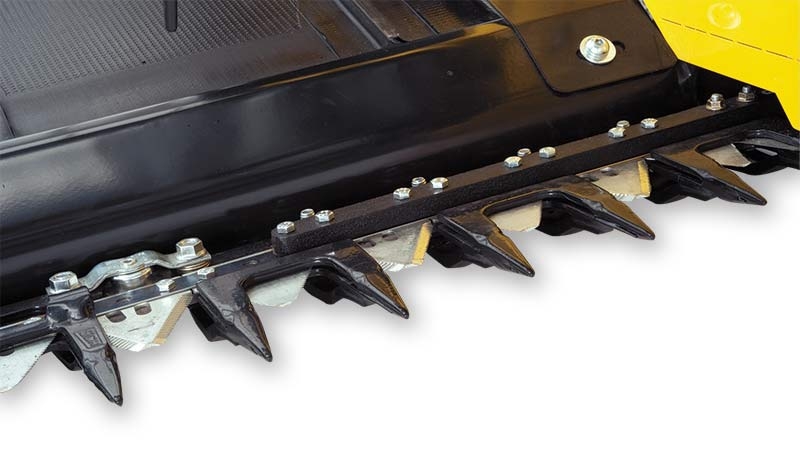 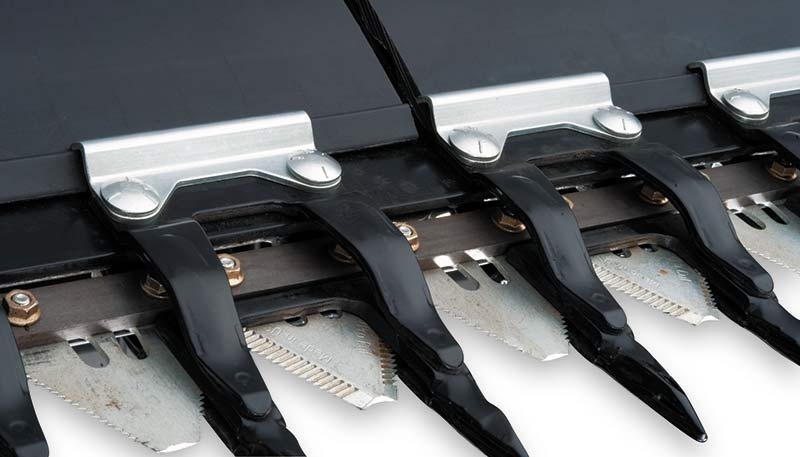 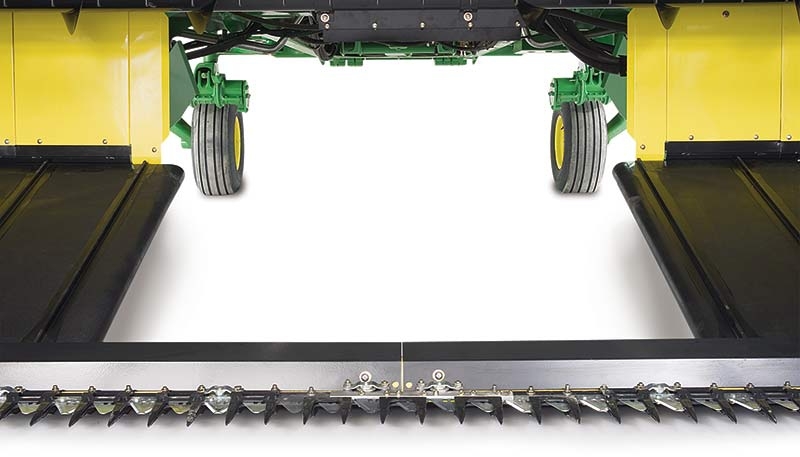 Built on a platform that easily attaches to a John Deere windrower, and with increased durability features such as a heavy-duty 3/16″ tubular steel header mainframe, the WS Grain Belt Swather is designed to last. 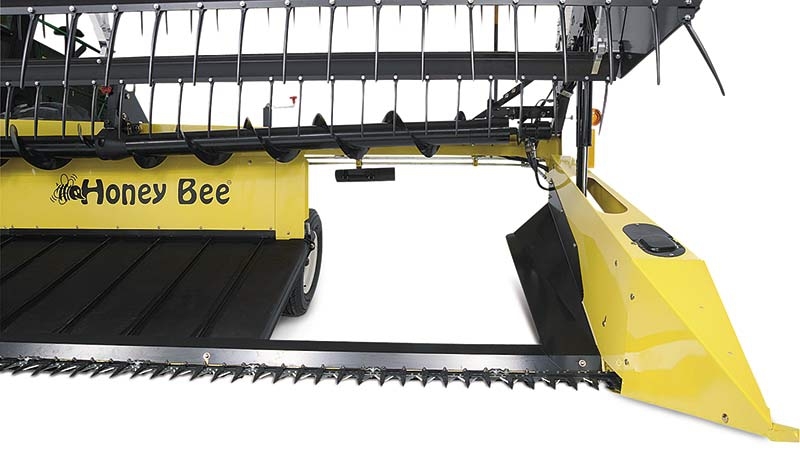 Available in widths from 21’ to 36', its high capacity is optimal for improved flow of specialty crops like canola. 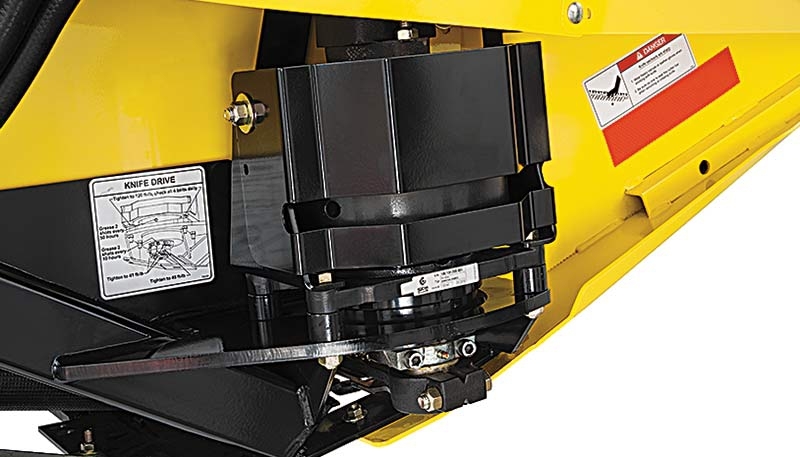 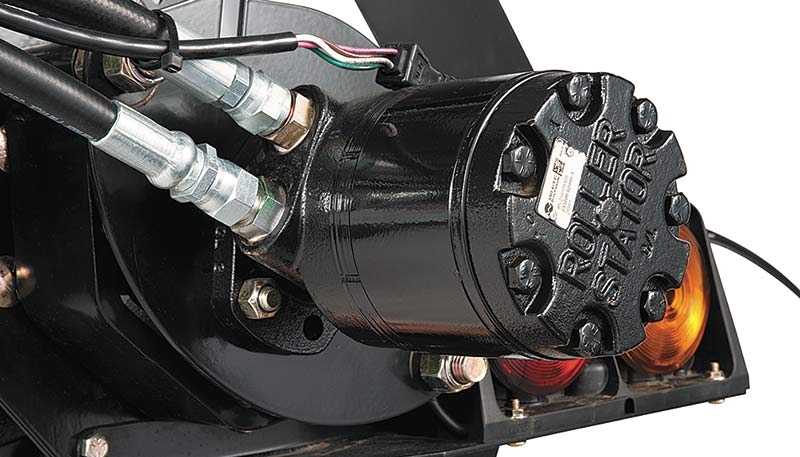 A simple coupling and uncoupling procedure makes the swather easy to transport down narrow roads. 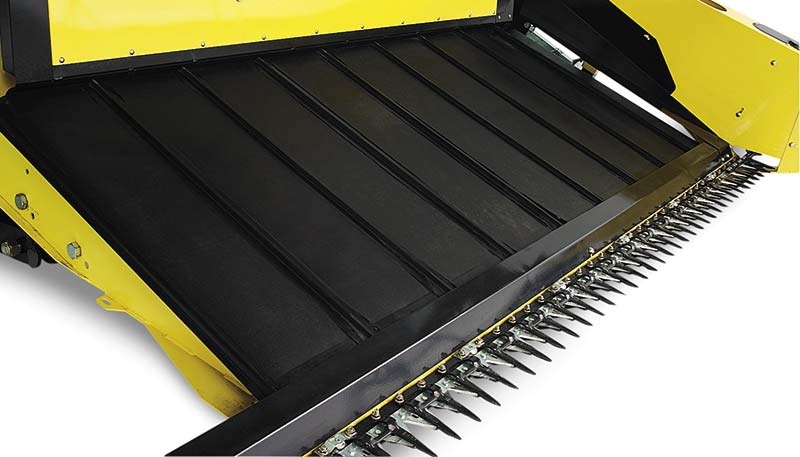 Using two shifting decks, double swath gives you in-cab control for right, left and centre delivery of your windrow. 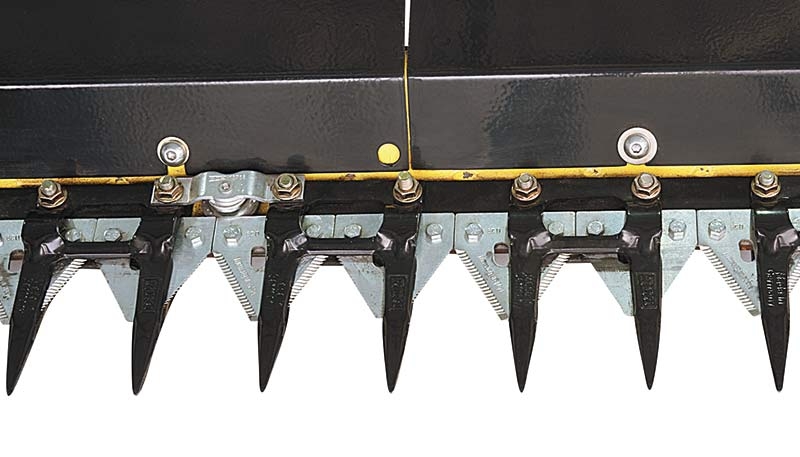 The double swath option is available on 25′, 30′, and 36′ models and is standard equipment on 21′. 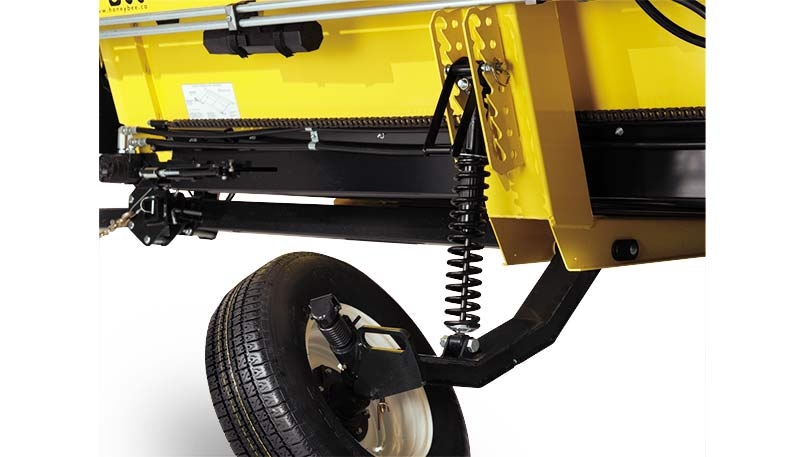 Easily tow your combine header behind a pickup truck or combine. 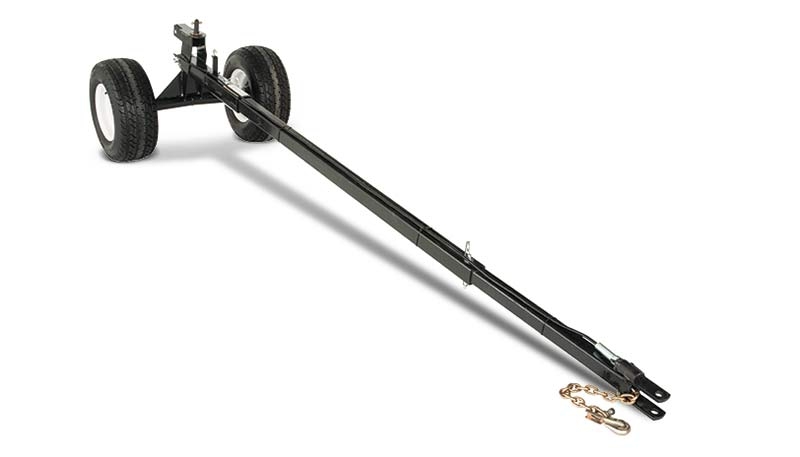 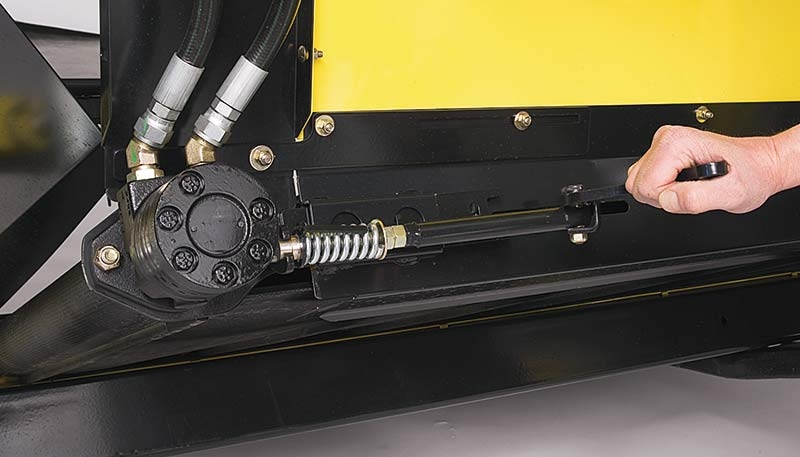 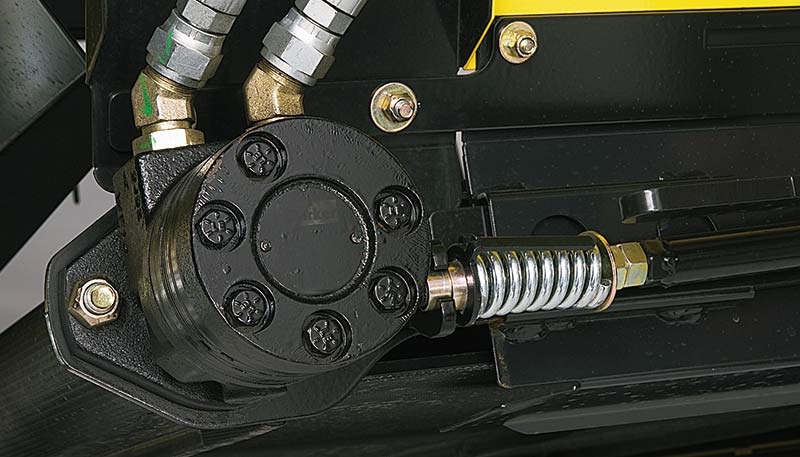 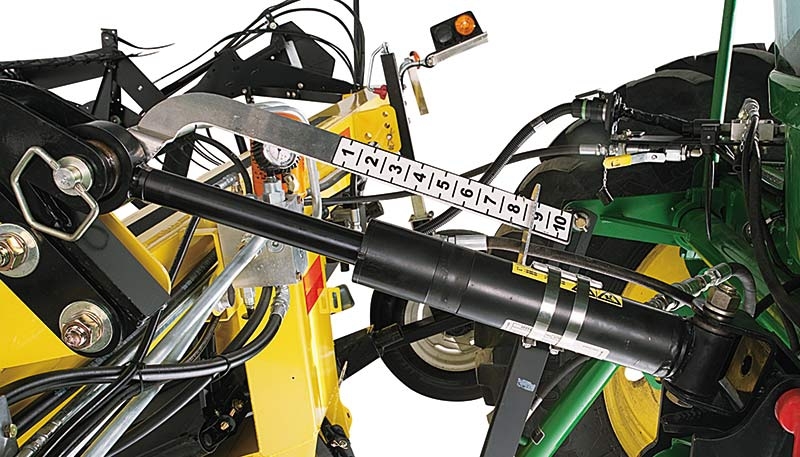 Vertically adjustable with a screw jack and cushioned with a rubber spring for compression and rebound, castoring gauge wheels are available as standard equipment on 30’ and 36' swather tables. 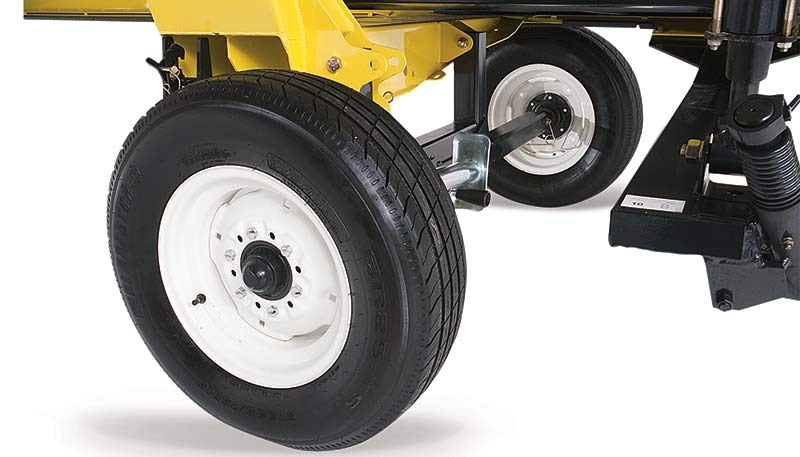 Not available on 21′ and 25′ models. 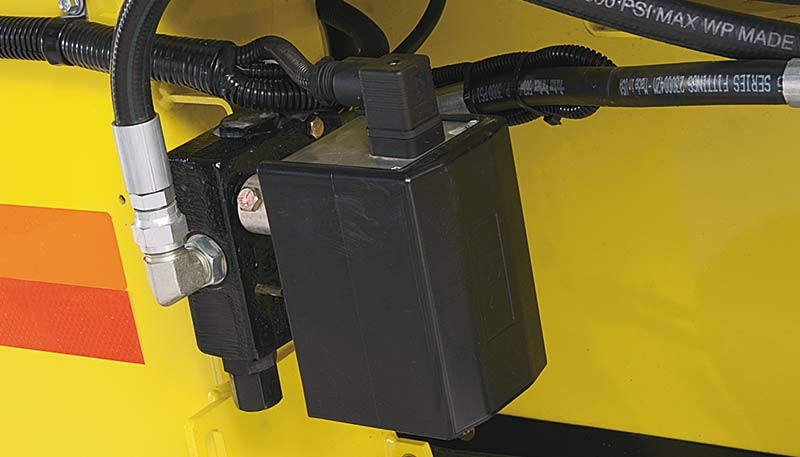 The castoring design eliminates gouging when turning.